What are the benefits of e-bikes for Baby Boomers and older riders? Electric bikes offer all the benefits of regular bicycle riding – exercise, cardiovascular, and the mental health benefits of getting out in the world and being physical. Everything you can imagine is beneficial with regular bikes is also true for e-bikes, because in their essence, e-bikes are bicycles. The benefits go beyond just regular cycling benefits however, because e-bikes help people get back into riding again. A lot of people who get into e-bikes rode bikes in the past and they love being physical, yet they’re getting a little older, and maybe have some arthritis or have had a knee replacement. A lot of older people still want to be stay active, and yet they live in a place where it’s hilly, or they’re worried that they won’t be able to make it back just pedaling. Or they want to keep up with a spouse or family members who enjoy riding, but they’re concerned that they won’t be able to keep up. Having the extra help of an electric bike is amazing. It changes people’s lives. It’s not just the physical benefits of getting on a bike and breathing fresh air, it’s being able to cut your connection to the car, and not have to sit in traffic and not having to pay for parking and registration, insurance, and maintenance. If you’re able to hop on your e-bike and go to work without sweating, or to the store, it’s transformational. A lot of people are discovering that they can live without a car, and some people wind up getting rid of one of their cars. 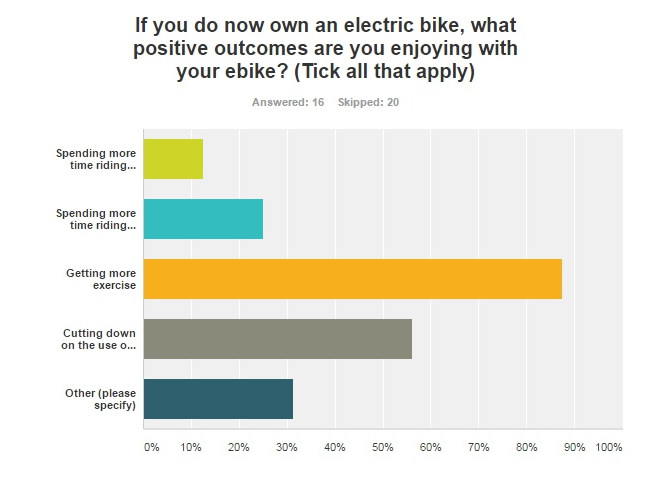 One of the first things someone who is considering an e-bike should do is think about how they would they use it. Is it for cruising around town or going off-road? Do they want to be able to carry cargo? And then choose between form factors — do they want to a step-through frame, do they want a fat tyre model, do they want it to be folding so they can stow it in the back of an RV or on a boat? 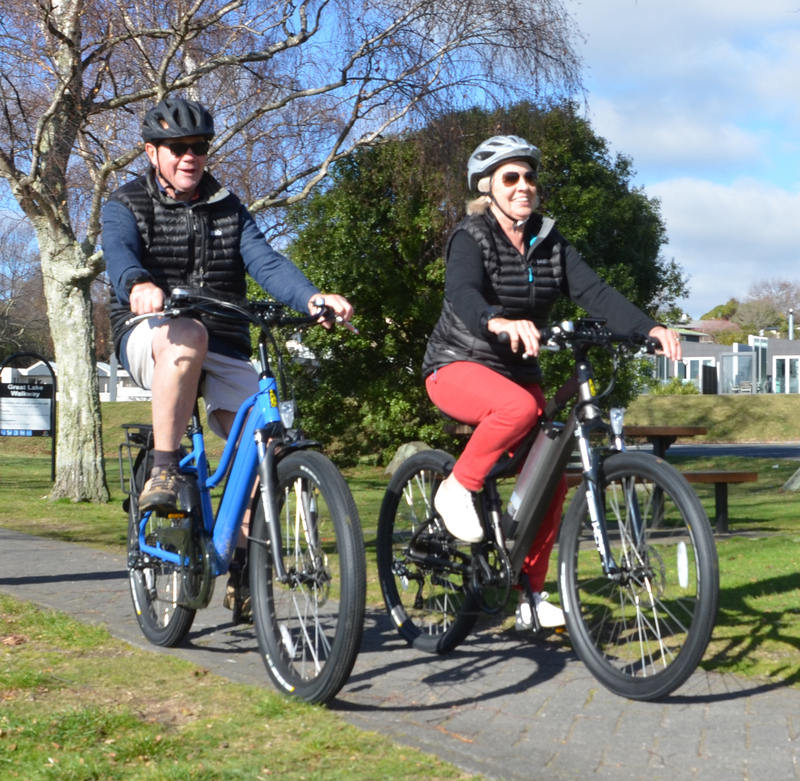 MeloYelo Associates are there to answer your questions about ebikes, and our model range is broad enough to have a solution for just about everyone. And the cool thing is, when you buy a MeloYelo ebike, you’re supporting engineering education in schools, because 100% of net proceeds from the sale of MeloYelo bikes goes to EVolocity – a charitable organisation which runs a programme in schools in which teams of students design, build and compete in electric vehicles. Click here to find a MeloYelo Associate in your area. Or, send an email to info@meloyelo.nz.